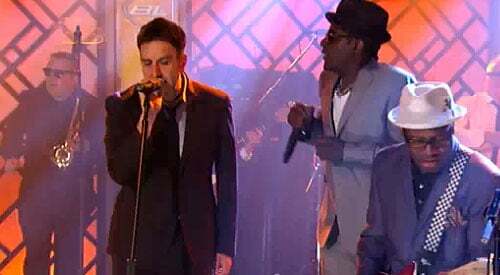 The Specials add 2nd show (April 20th) at Terminal 5! 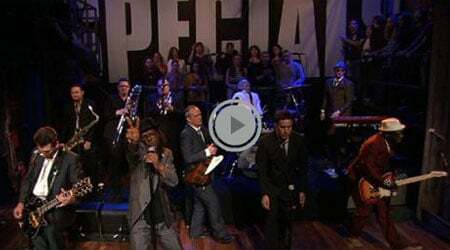 Musical Occupation & Dancing Mood‏ offering pre-sale for The Specials LA show! The Specials’ website confirms Terminal 5 April 21st show in New York! The Specials NYC show announced prematurely?